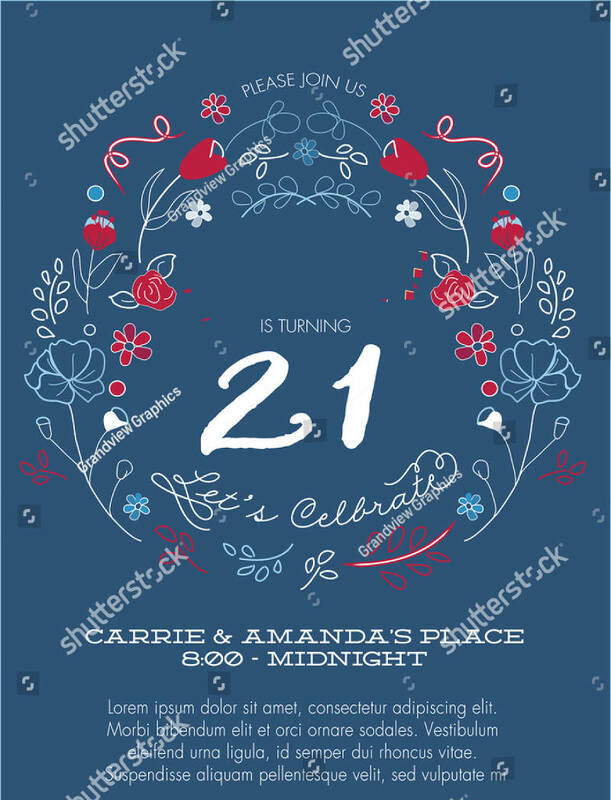 Creating Printable birthday Invitations for your 21st birthday should depend on the kind of party that you would like to throw or your friends would want to organize. 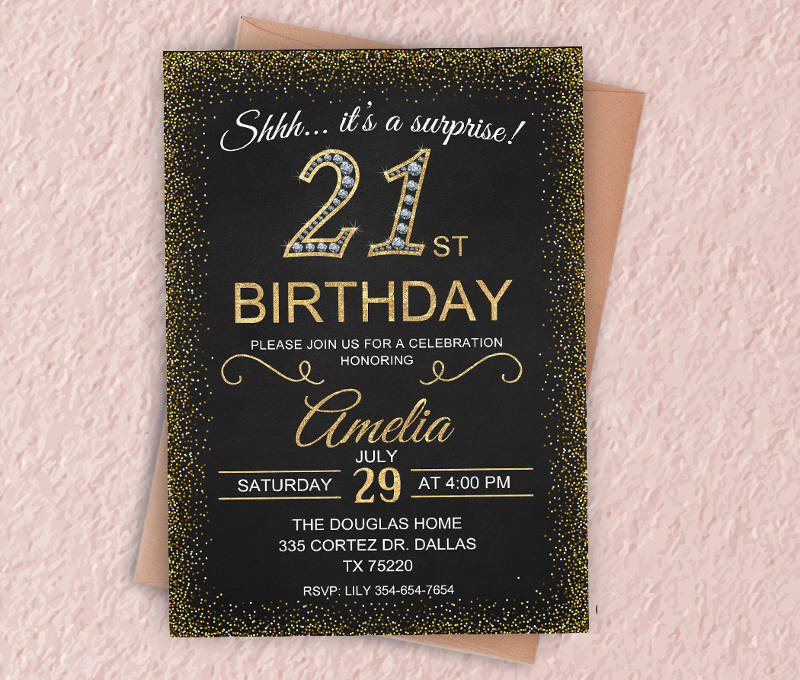 From Surprise Birthday Invitations to themed birthday invitations, you have a variety of options when it comes to designing this particular document. 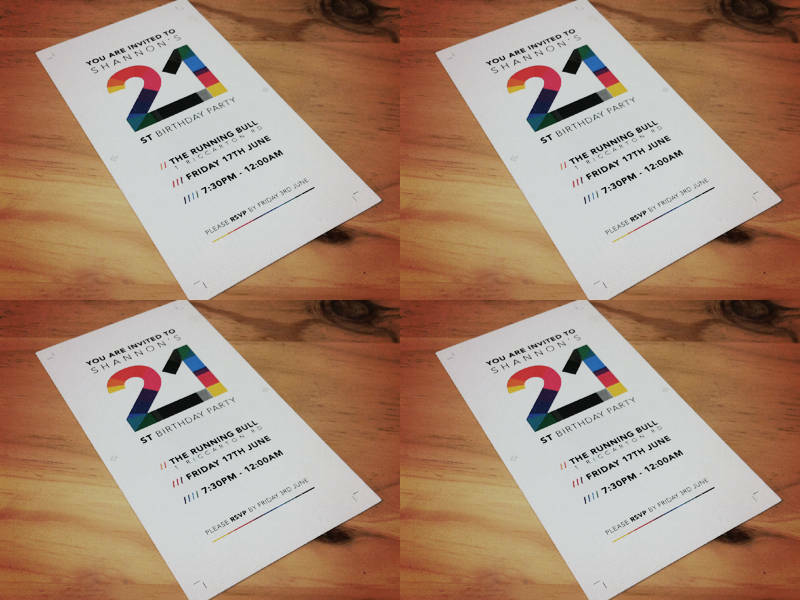 Look into the samples that we have prepared for you and be motivated to make your 21st birthday invitation stand out from the crowd. 1. 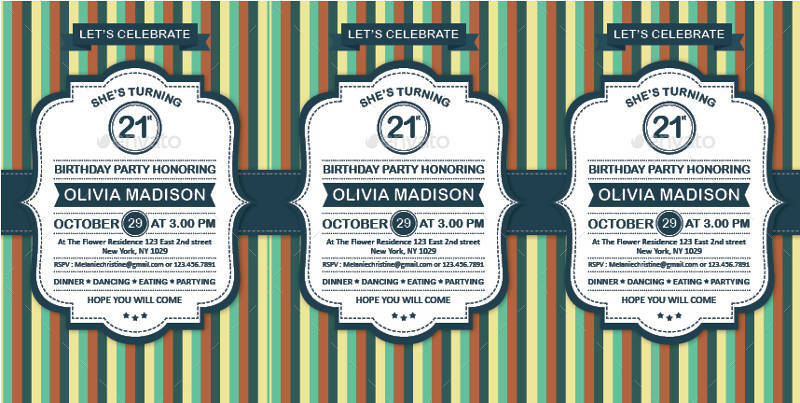 Know the theme that you want to use for your birthday and incorporate this theme to the invitation’s entire design. 3. Create a draft of the program that you will execute during the actual birthday celebration. 4. Use a template or a sample as your design pattern. 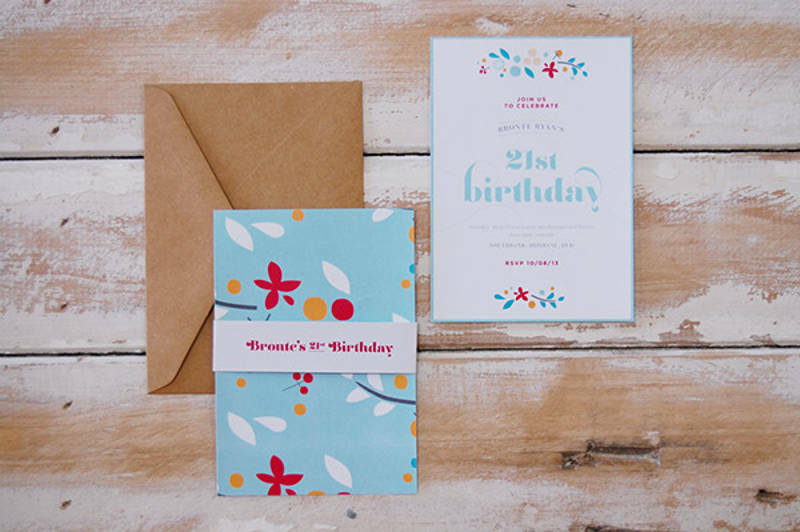 You can easily create Circus birthday invitations, Frozen Birthday invitations and other kinds of themed birthday invitations if you are guided by these existing and downloadable documents. 5. Get inspiration from Childrens Birthday Invitation Design if necessary. This will allow your creativity to have a broader perspective. 7. 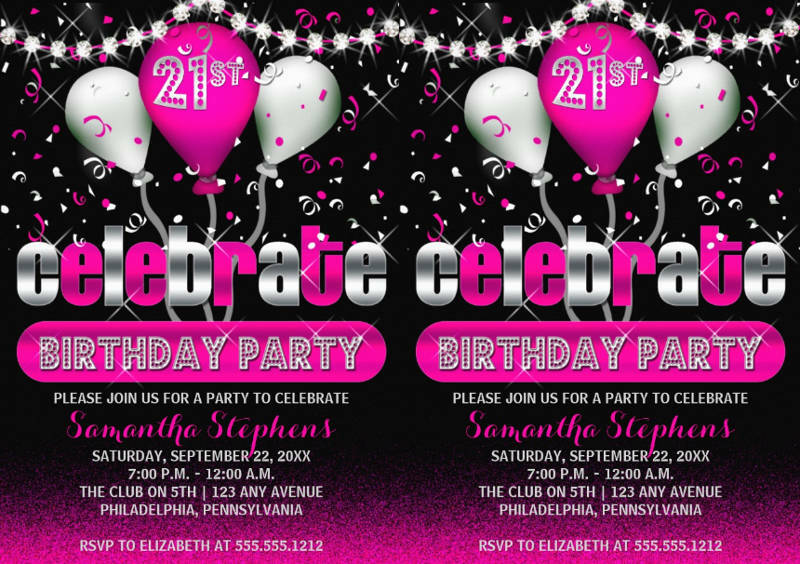 Apply the design that you want to have through the help of images, color combinations, icons, and fonts.You may also see Double birthday party invitations. 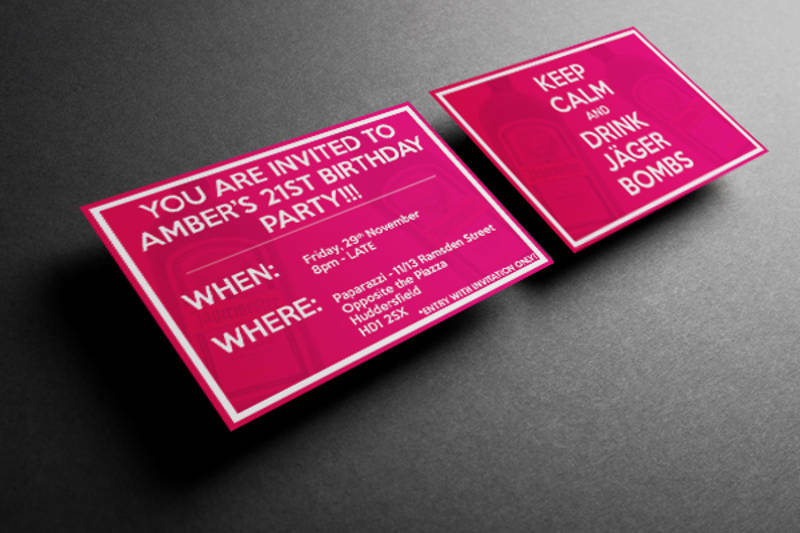 How Can My 21st Birthday Invitation Be Cool Enough? 2. Stick with a single theme for your birthday invitation. Just as how it works with 18th Birthday Invitation and Quinceanera birthday Invitation samples, one theme can already fit the bill. Make necessary tweaks and changes to the usual expectations regarding that theme and your invitation design is already in a good spot. Want to try Pirate birthday invitations perhaps? 3. You do not always need to follow trends. 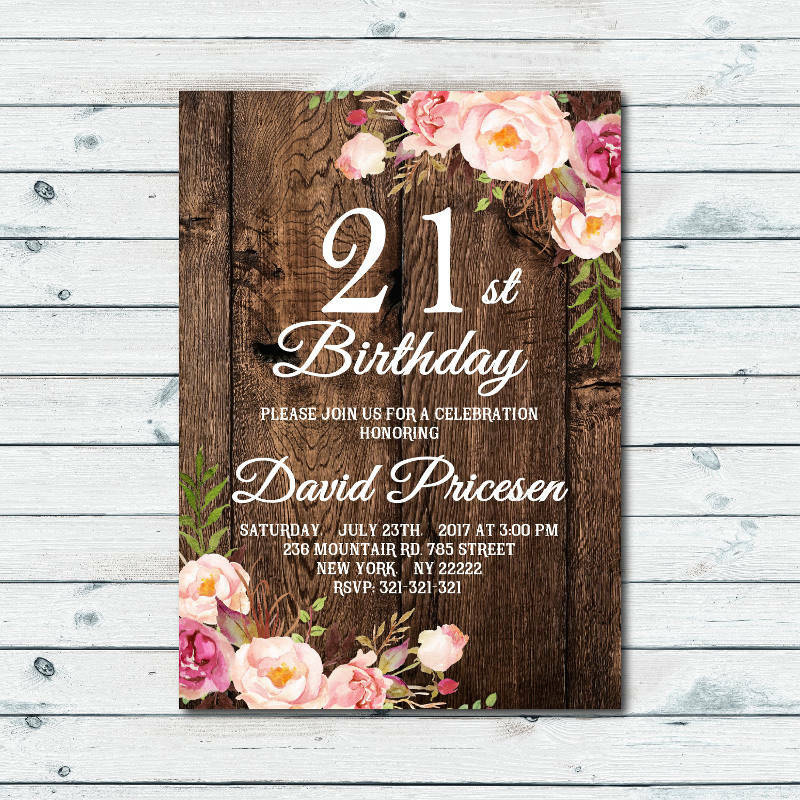 If you want to steer clear from modern designs and resort to Retro Birthday Invitation instead, have the liberty to do so. Your decisions can affect how people will perceive not only your birthday invitation but your entire birthday celebration as well. 1. Use themes which are attention-grabbing. 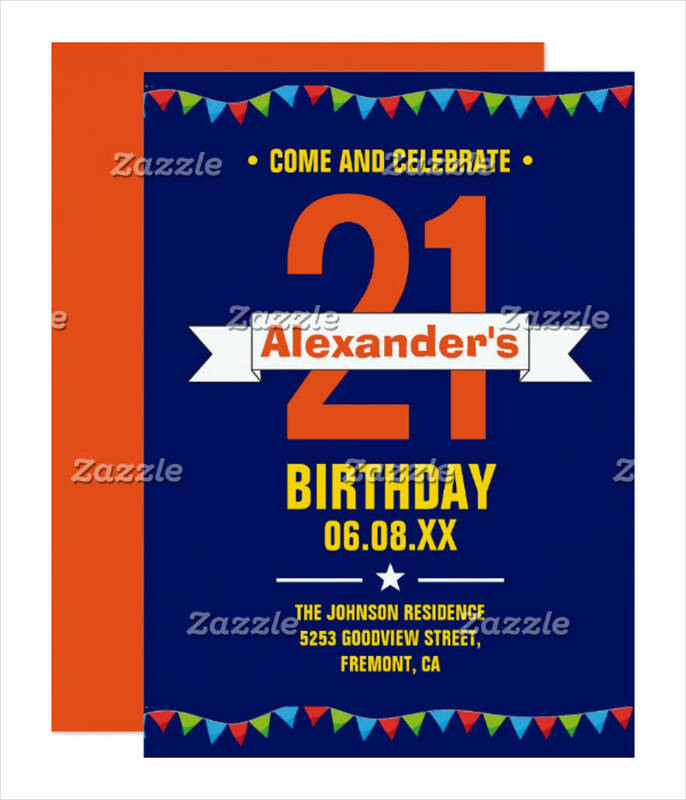 Examples of these visually appealing themes are Minions Birthday Invitation samples and Funny Birthday invitations. 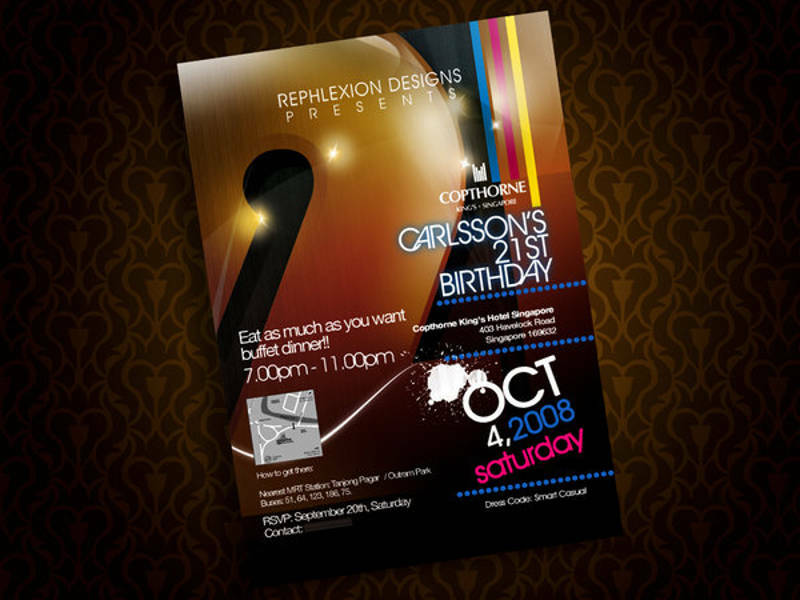 These kinds of birthday invitations can make the impression that your birthday celebration will be a blast. 2. Make sure that your birthday information is complete with all the details about your birthday party excluding the surprises you have planned for your guests. You can make Chalkboard Birthday Invitations and list down all the details as if you are giving a discussion in a school or other social event. Be creative with how you will present all the details of your party. 3. 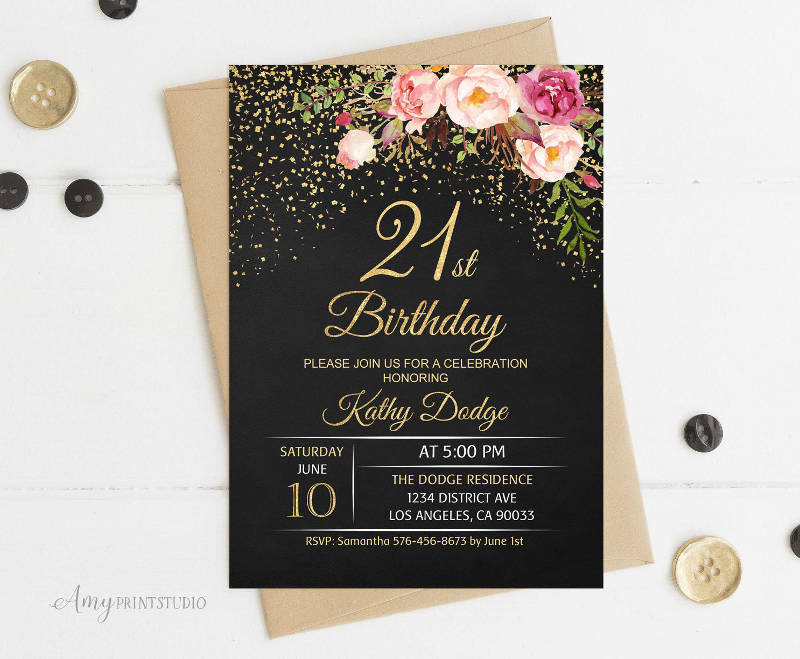 Develop Birthday Party Invitations that will showcase the things that you have learned and the memories that you have gained in your 21 years of existence. This can make the birthday party invitation more intimate and personal. 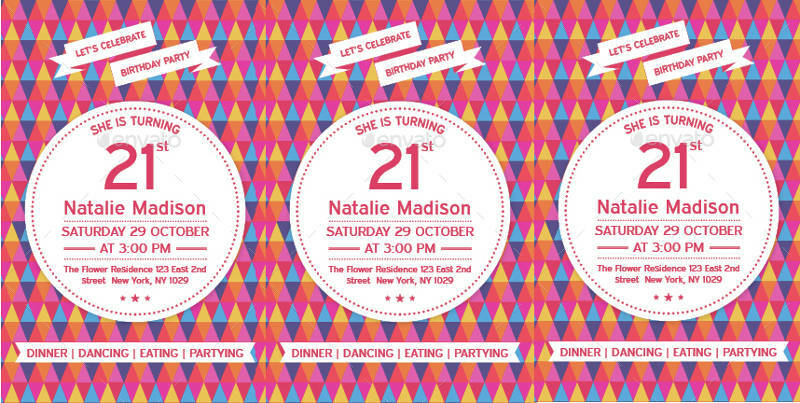 Ready to Create Your Cool 21st Birthday Invitation? 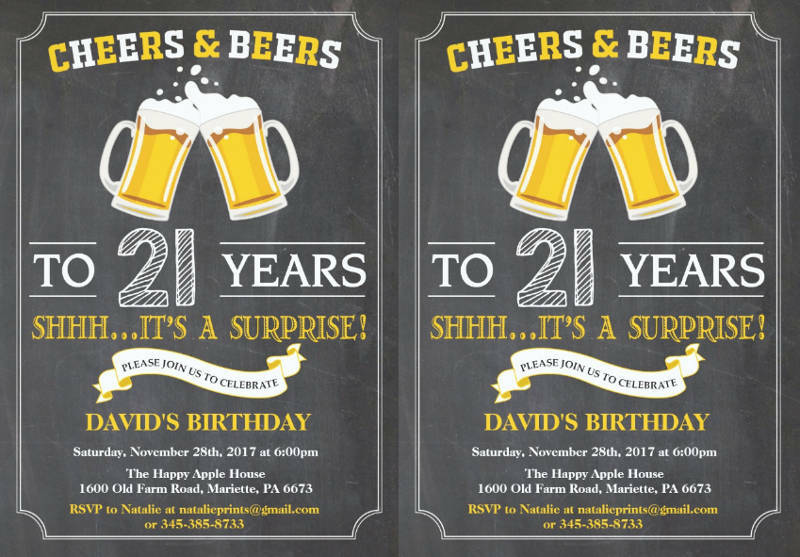 If you are excited to create your 21st birthday invitation, make sure that you are equipped with the knowledge on how to design and format one. Again, the layout of this document is of utmost importance as it can make or break the excitement of your expected guests. 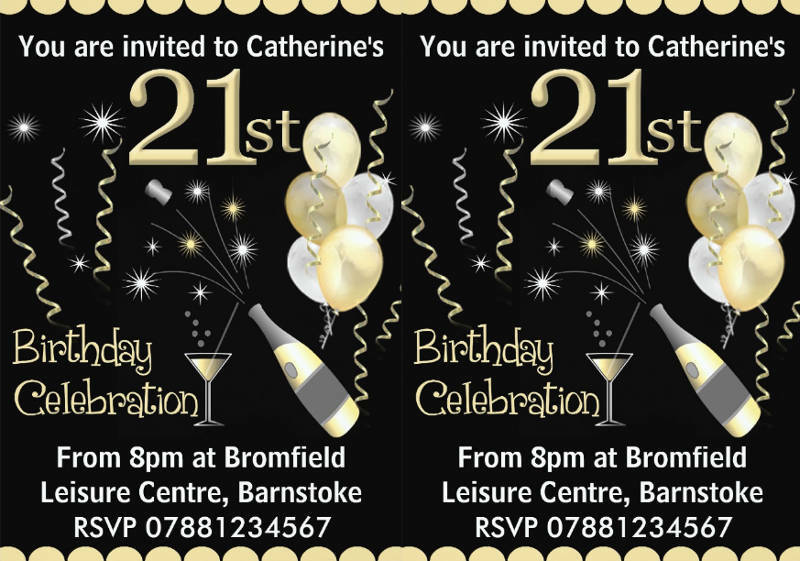 A Happy birthday invitation is not just a simple document, it is the first thing that you will give out to your friends and relatives. Hence, you have to make an effort to make it look cool and amazing at the same time. 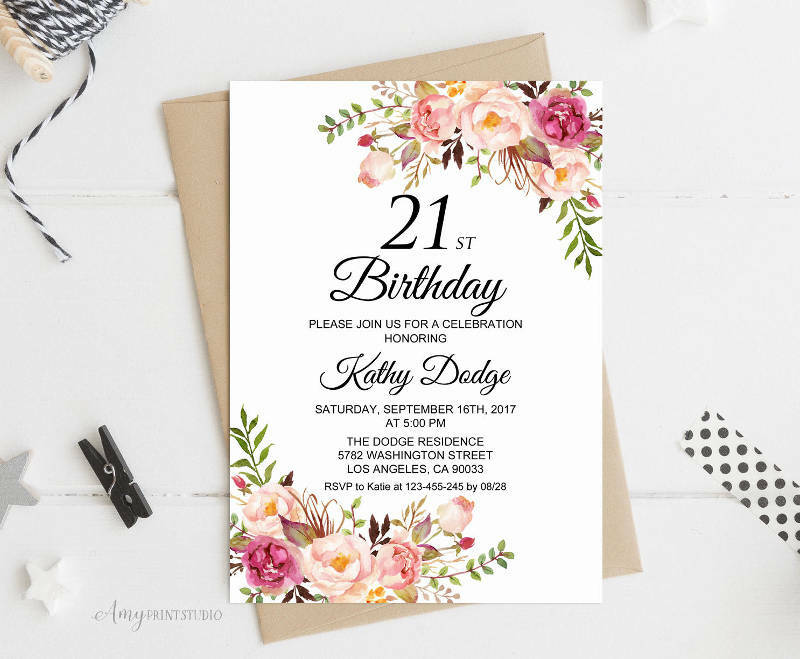 Whether you want to have Girls Birthday Invitations or other kinds of cool 21st birthday invitations, always keep in mind that the best and coolest invitations are those that can make your guests feel special just as how their presence will make you feel the same during your birthday.